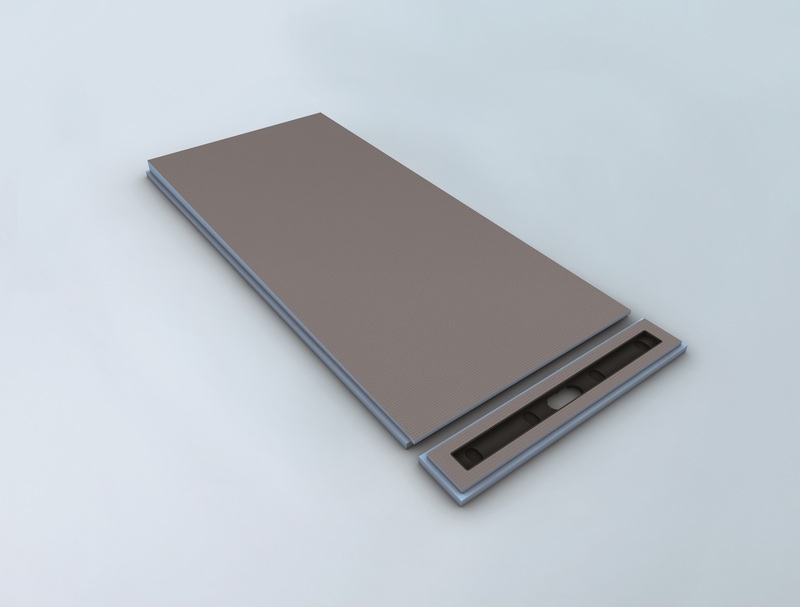 The new Riolito neo Modular is designed to offer more flexibility as it consists of two basic elements: one module including the line module which is a trench drain, the other being a sloped extension panel. 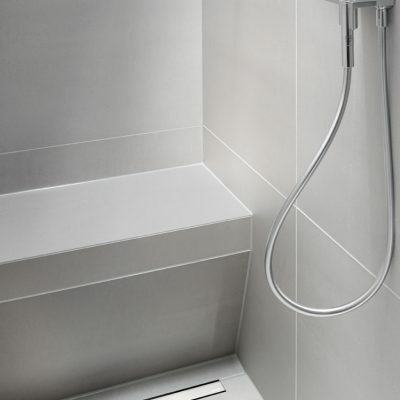 Drainage can be installed close to the wall or two extension models leading away from either side of an i.e. 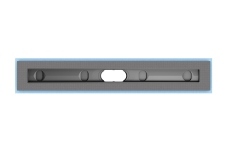 centered drain. 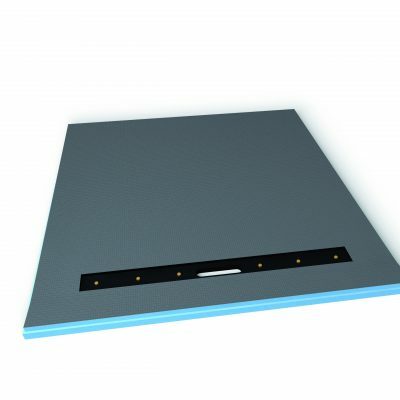 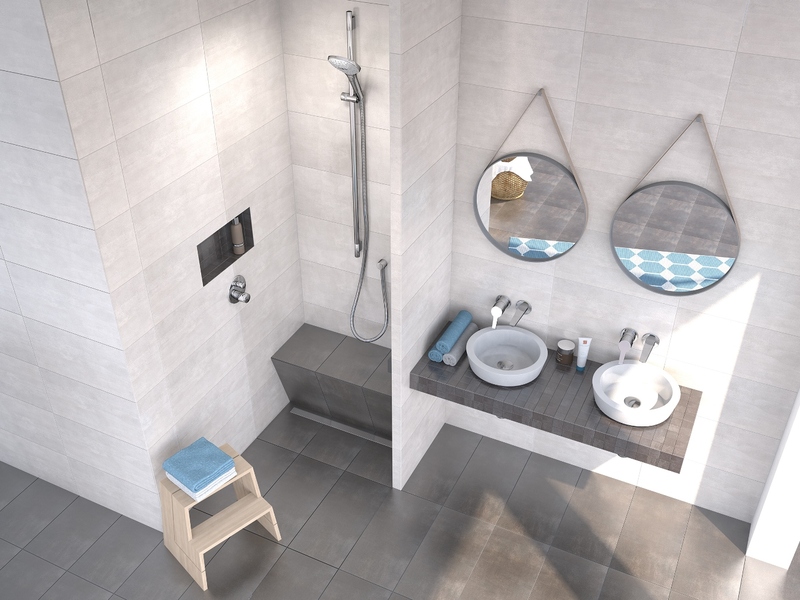 The line modules may also be used with mortar bed shower applications (to be topically waterproofed using wedi Subliner Dry, connecting to the Riolito neo line module). 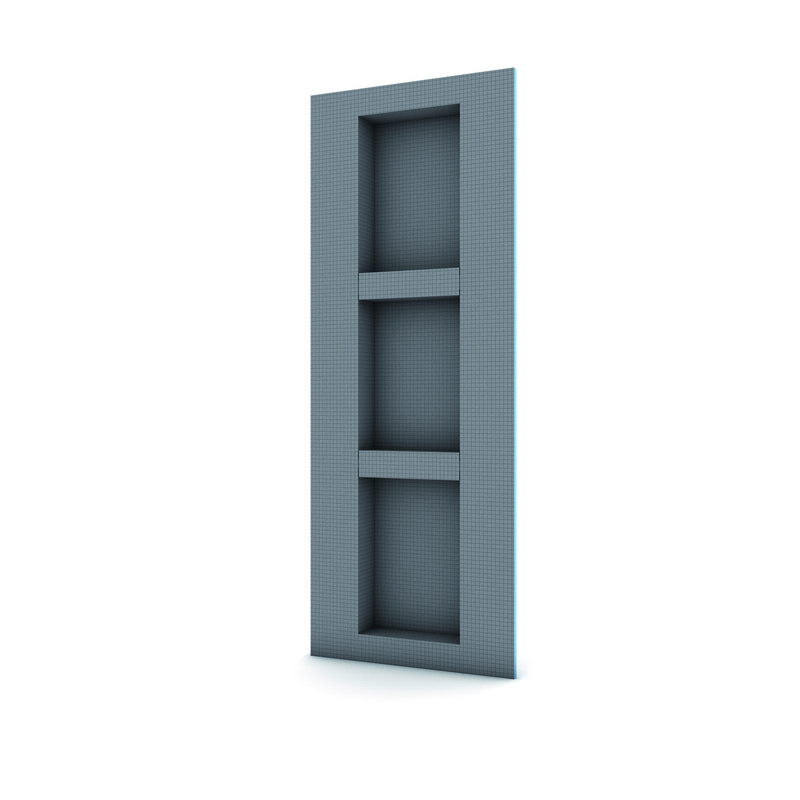 Extension Module 32"x66" 3/4", Extension Module 48"x 66" 3/4", Line Module 32", Line Module 48"